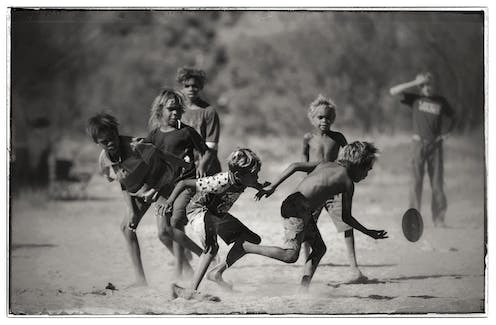 Indigenous boys living in remote Australian communities have a 20% lower truancy rate if they play AFL. This is one of the findings from our latest study exploring the benefits of Indigenous people’s participation in Australian rules football (AFL). 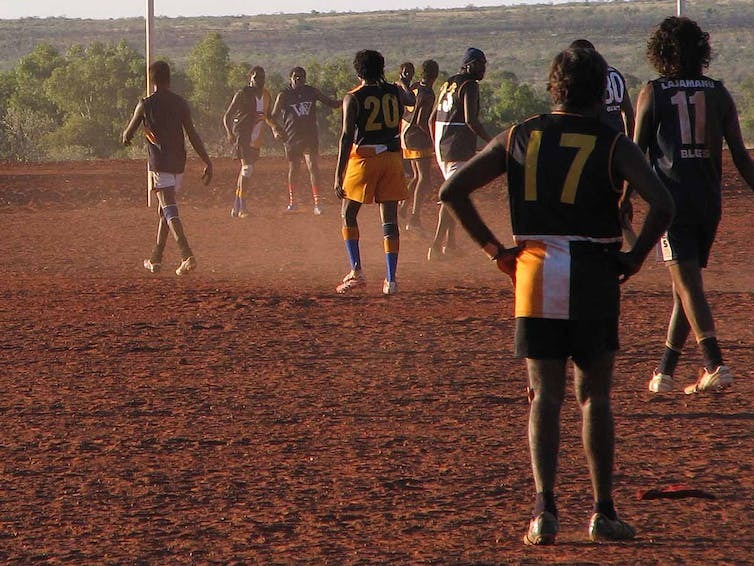 Our report, After the Siren: The community benefits of Indigenous participation in Australia Rules Football found Indigenous children who participate in AFL have better physical and mental health than those who don’t. Children who played football were 6% less likely to be assessed as having learning difficulties due to health issues. Conducted by the Bankwest Curtin Economics Centre, the report also showed that 56% of Aboriginal and Torres Strait Islander children who participated in football were assessed as being in excellent health compared to 48% of those who had not participated in any organised sport. There are both physical and mental health benefits for adults and children who participate in sports. But participation in organised sport is generally higher for people from more advantaged backgrounds, such as those owning a home, people who live in higher socioeconomic neighbourhoods, those who have a car, are better educated, and not in financial stress. Interestingly though, this relationship is absent or even reversed for participation in AFL. This suggests it is a highly accessible sport for children and adults. Our report identifies considerable potential for deriving benefits from greater investment in structured AFL competitions and other sports programs in remote areas. Indigenous Australians have contributed much to the game of Australian Rules Football (AFL). Great Indigenous players, like Cyril Rioli and Adam Goodes, have enthralled crowds with their skills, athleticism, courage and often uncanny reading of the game. And just like Indigenous Australians have contributed to AFL, so it has offered them many benefits in return. Sport, and AFL in particular, creates a rare arena in which non-Indigenous Australians unreservedly celebrate Indigenous achievement. Much has been written about the success of Indigenous players at elite levels of the game, and through them football has provided a powerful stage for the nation’s conscience to be confronted with the racism endured by Indigenous Australians. But perhaps the more important story is one of Indigenous participation in grassroots and community football, which includes unique carnivals and festivals. Indigenous people are particularly passionate about AFL. For instance, our report showed football and Indigenous culture were complementary. Children and adults who identified with a tribal or language group were more likely to play AFL. Using data from the 2014-15 National Aboriginal and Torres Strait Islander Social Survey our report analysed factors shaping Indigenous people’s participation – being a player – in organised sport and in AFL. For children, this relates to participation in organised sports outside school hours. We explored the associated outcomes in areas of physical health, psychological well-being and social connection. The data show an already well known state divide. In the NT, WA, SA, Victoria and Tasmania around 26% of Indigenous males aged four and over had participated in AFL in the year prior to the survey. This was compared to 4% in NSW, Queensland and the ACT where rugby dominates. So our analyses focused on the benefits of participation in AFL in the five “AFL states”. The report shows two-thirds of men aged 15 to 29 living in remote areas of the AFL states had played AFL in the past 12 months. This highlights the importance of football in remote communities. Indigenous men who played AFL were also found to have more frequent contacts with people outside their immediate household and more likely to feel they have social support to call on. For men, playing football was associated with better self-assessed physical health, as well as better mental health and higher life satisfaction. 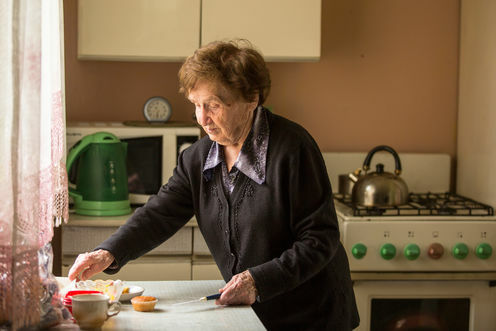 This is after controlling for an array of other factors - such as age, level of education, remoteness, marital status and smoking and drinking habits. Generally these effects appear similar in magnitude to participation in football generally. But in a number of cases, including for general health and mental health, they are larger than the effects of participation in sports other than football. We also conducted interviews with key stakeholders from government, community and football administration in WA who told stories of the way football can bring communities together and be leveraged to achieve non-sport outcomes. These include “no school no play” rules for getting kids to school, using football carnivals to undertake health checks and vehicle safety checks with an otherwise difficult-to-access population, and to deliver programs on topics such as domestic violence and foetal alcohol spectrum disorder. There is considerable potential for such benefits to be widened as female participation in AFL expands, with the introduction of the AFL’s Women’s League. Greater investment in structured AFL competitions and programs in remote communities, where none currently exist, would significantly improve the well-being of people living there. Michael Dockery does not work for, consult, own shares in or receive funding from any company or organisation that would benefit from this article, and has disclosed no relevant affiliations beyond the academic appointment above.